Ocean Rehab October 2010 Newsletter. Meet the Scientists Lecture Series sponsored and organized by Taras Oceanographic Foundation. Join Ocean Rehab on October 11th at the JHS Auditorium and meet 2 Ocean Rehab Initiative Scientific Advisory Board members. Answering the tough questions regarding the BP Oil Spill Event, which includes Speakers Dr. John Marr of The Perry Institute for Marine Science and Dr. Brian Lapointe of Harbor Branch Oceanographic Institute. A do not miss event..
“We begin this season on October 13, with a panel discussion on The Oil Spill in the Gulf of Mexico and its Impact on the Marine Ecosystems in South Florida. The panelists include Brian LaPointe, Ph.D., of Harbor Branch Oceanographic Institution, John Marr, Ph.D. of Perry Institute for Marine Science, and Daniel Bates of the Department of Environmental Resources Management in Palm Beach County. Dr. Stefan Harzen will moderate the discussion. The panelists will deliver a 20-25 minute presentation, followed by open discussions between the panelists and the audience. 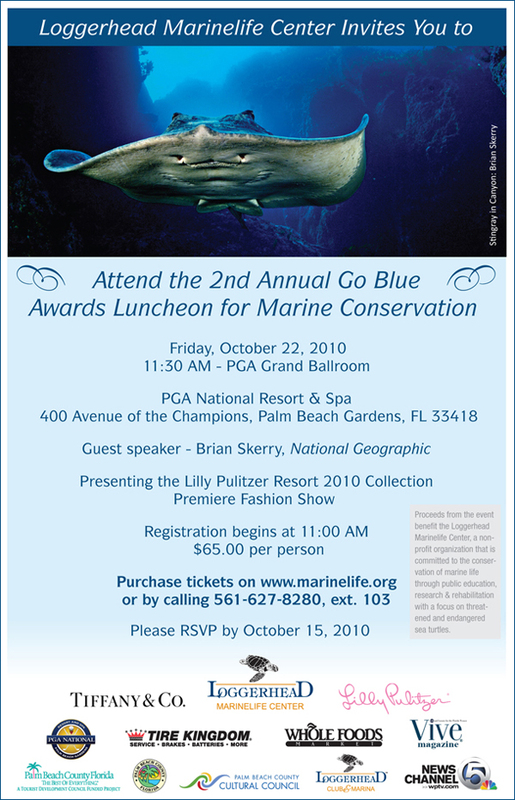 Ocean Rehab Initiative Inc. is a finalist for the 2010 Ocean Ambassador Award for protecting the South East Florida Reef System with volunteers. (Fingers crossed). 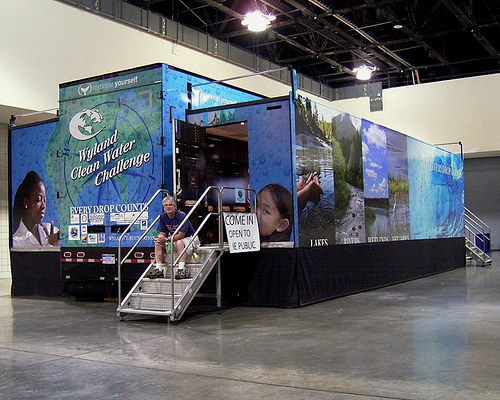 “The Mobile Center is part of the Wyland Foundation and Wyland’s Clean Water Challenge, and educates the public in a fun, entertaining way with a 40-person movie theater, a running river, video microscopes, and a watershed exhibit with actual rainfall. As children enter the Wyland Mobile Learning Center, they are recruited to become “Clean Water Challenge Agents,” and begin their training and are put to task. They are asked to solve mysterious disturbances in the health of the nation’s water habitats, with exhibits focusing on lake regions, river management estuaries and ocean runoff. The participate in hands-on activities like bringing rain down over a polluted city to see the impact it has on a watershed, diverting a flowing river to learn about water management, and using a computer model to see changes in a lake region over 200 years.” (www.wylandfoundation.org). Finally, enjoy Paula Caro’s video regarding the BP Oil Event, great music, and unbelievable passion for the Ocean. Thanks Paula, great videography including Species of Concern.